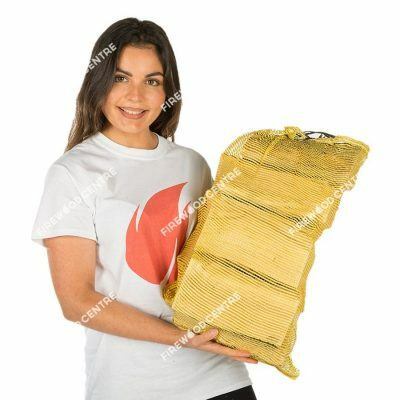 Earn up to 240 loyalty points. 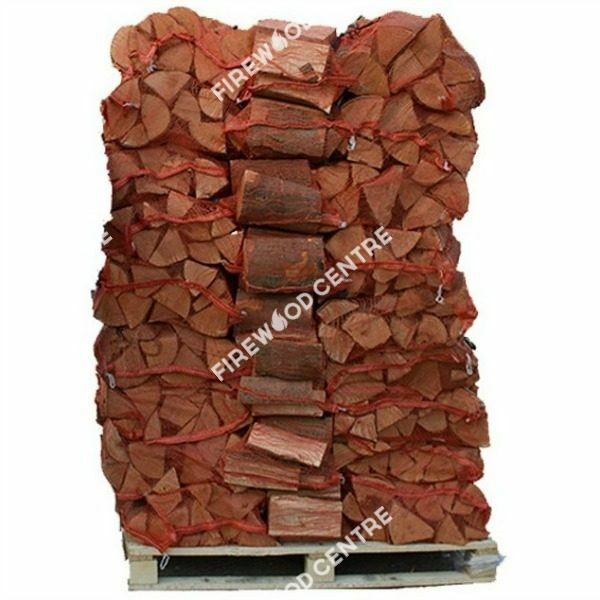 This is a three-quarter pallet of logs, ideal if you have the space to store extra logs and would like to benefit from our bulk discounts. 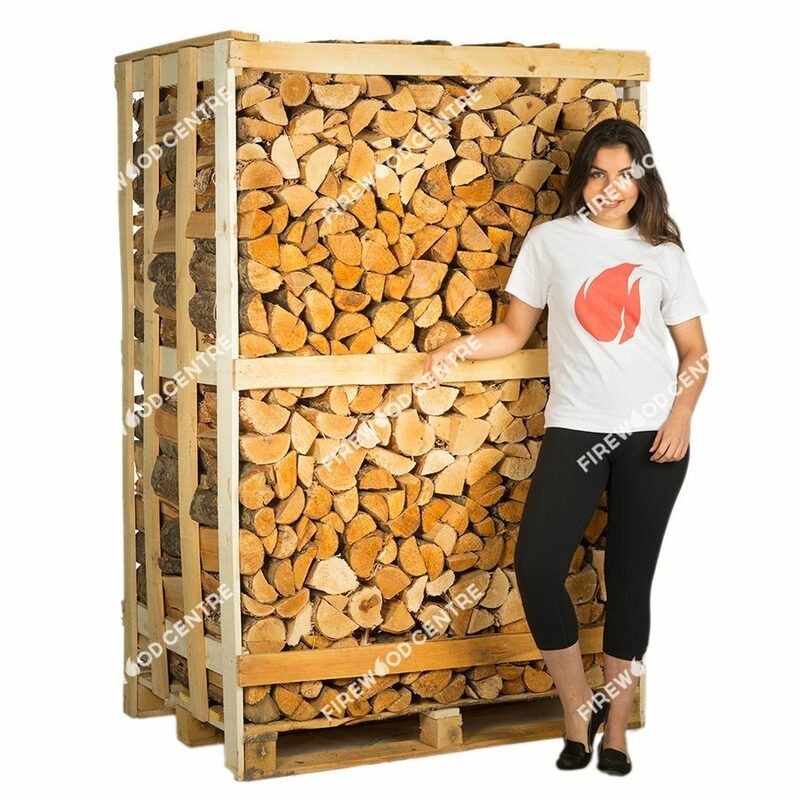 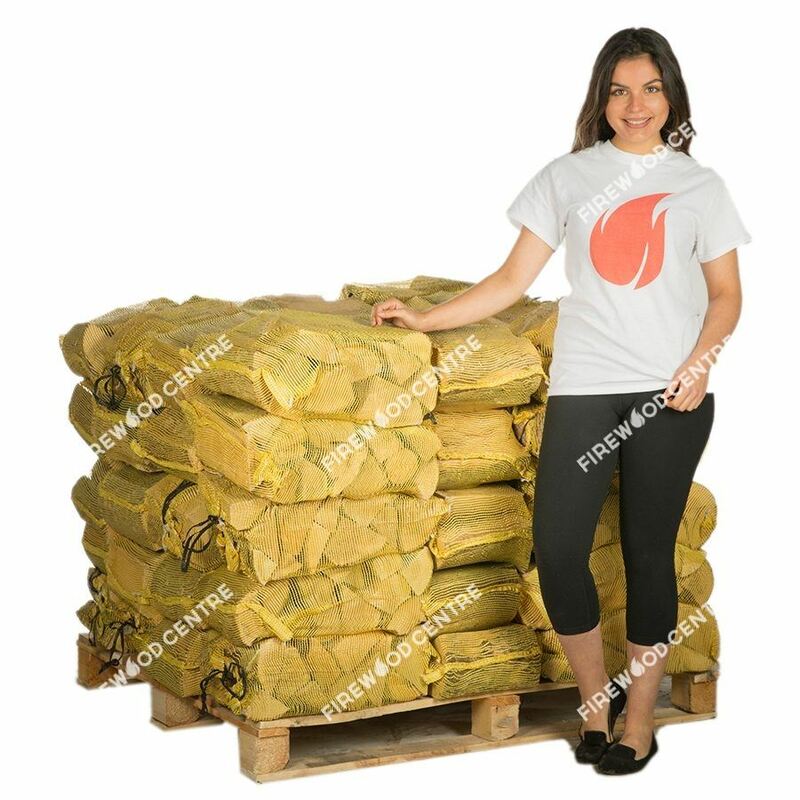 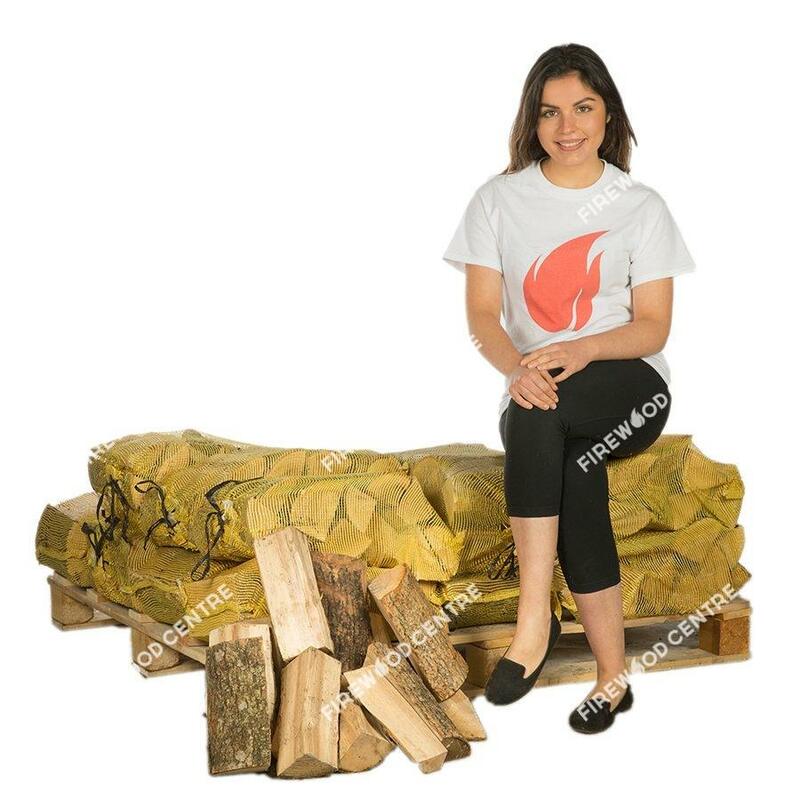 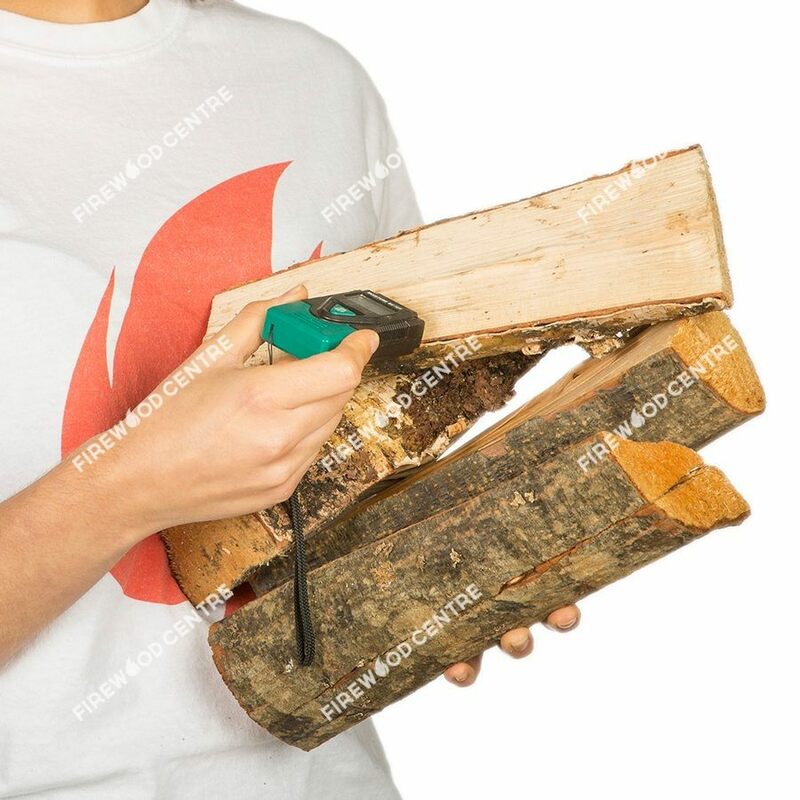 Conveniently supplied in nets and cut to a uniform length these high quality logs make the perfect choice for anyone with a woodburning stove or log fire. 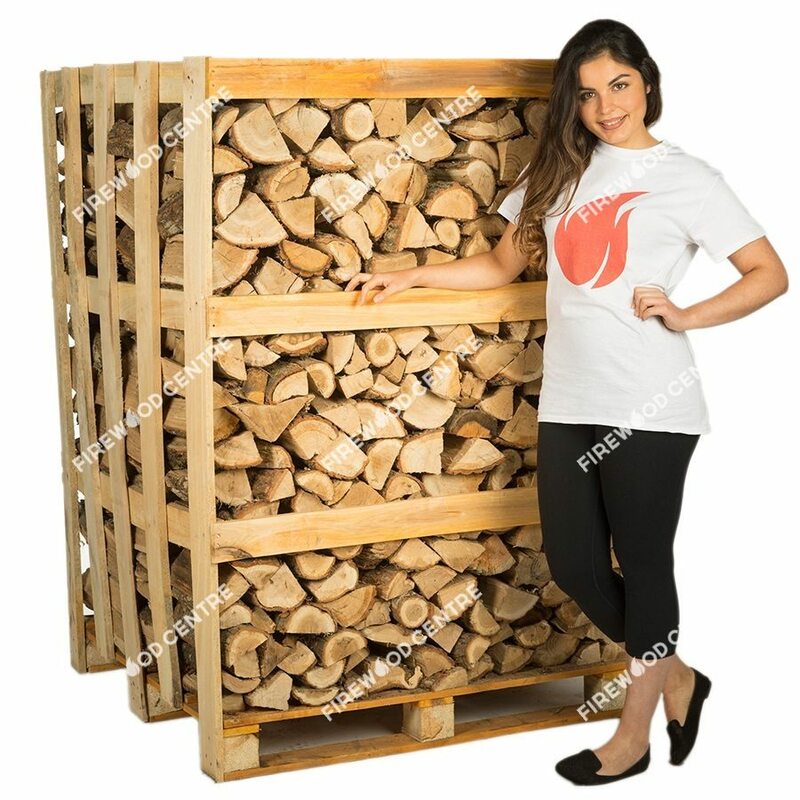 Our kiln dried hardwood logs contain a moisture content of under 20% which means they will be super-efficient to burn, providing you with a high heat output while minimising emissions of smoke, soot and other pollutants.